At Hornsby Dental Care we understand that patients who are genuinely in a dental emergency need priority attention. That’s why we try to keep some space available in the appointment book every day for patients requiring an emergency dentist. So, make sure that you are seen on the same day for your dental emergency during our business hours. If you or a loved one are suffering from a sudden acute toothache, abscess or a fracture or breakage, call us immediately! 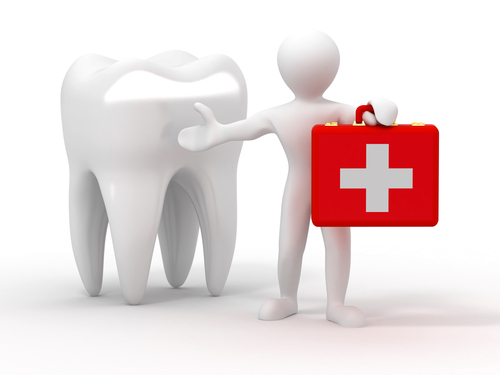 You can visit our Hornsby dental clinic for emergency dental care. – If the tooth is clean – place it straight back in the socket. The tooth should be gripped by its upper end (the crown) not by the root. – If it can’t be replaced – wrap the tooth in plastic wrap or store it in milk.